Join us February 18th – 22nd, 2019 for ten FREE interviews covering all types of Reiki topics. Our Reiki Masters will share some of their “secret sauce” with you. Want even more access? Then read on and learn how you can purchase our All-Access pass or be part of two very special LIVE discussions. Successful Reiki Masters know the secrets to getting the most of Reiki. They know how Reiki supports, transforms and impacts life from childhood up to the end of life, and all the stepping stones in between. They live and breathe Reiki. This is your exclusive invitation to be “in the room” with our Reiki Masters and learn their secrets. They’ll lift the veil on the mysteries when you join the FREE Secrets of Successful Reiki Masters online Reiki Summit presented by the International Center for Reiki Training. Learn something new or deepen your Reiki knowledge on a variety of topics. They’ll share how you can tap in to new tools to take your personal and professional Reiki practice to a new level. Read on for your invitation to learn more about the wisdom directly from successful Reiki Masters. Join William and a small group of participants in a very special discussion. You’ll get the chance to ask William about growing your business, how the ICRT was founded, researching Reiki in the 1990’s, things you can do to strengthen your Reiki practice, Holy Fire Reiki, or any topic that interests you. If you’ve EVER wanted to meet or study with him, but haven’t had the chance, this is YOUR moment. This intimate gathering with William is expected to sell out quickly. 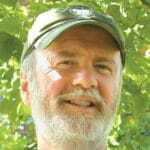 William Lee Rand is the Founder and President of the International Center for Reiki Training (ICRT), publisher and editor-in-chief of the Reiki News Magazine, and author of numerous books and articles on Reiki. William has done extensive research on the origin and nature of Reiki, and produced a pioneering work titled An Evidence Based History of Reiki. Talk to the animals? Yes, You can. Carolyn’s going to let you into the mystery of how Reiki can help you be more like Dr. Doolittle. She’ll share how we can help and live happier with our animal friends through Reiki using its language to communicate. It’s fascinating. Carolyn Musial is a Senior Licensed Reiki Master Teacher and Director of Licensed Teachers for the ICRT. She is an Usui Holy Fire III Reiki Master, Holy Fire III Karuna® Master and Gendai Reiki Master. Carolyn has been working with Reiki for 21 years and has been a full-time Reiki Teacher and Practitioner for 16 years. She can be reached at reikicare.com. 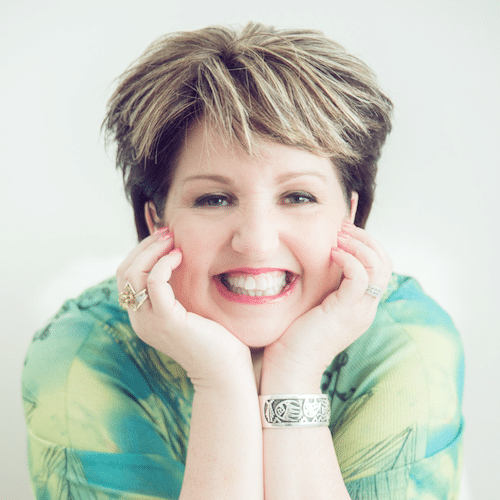 Join Terry as she lets you in on using Reiki to release entities, attachments or cut cords. Learn how to be free from outside influences. You wont’ want to miss this as Terry’s shares how releasing spirits with Reiki brings harmony and balance back to the body. 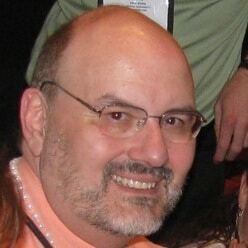 Terry Dulin is a fourth generation paranormal practitioner. She’s a Licensed Reiki Master Teacher with the International Center for Reiki Training. She teaches all levels of Holy Fire III Reiki including Reiki I, Reiki II, ART (Advanced Reiki Training), Master Teacher, Karuna Reiki® Master Teacher, and Reiki Kids. She believes in having a Reiki practitioner in every house and a Reiki Master in every family. She can be reached at midwestcenterforreikiadvancement.com. Colleen shares using Reiki as a “life management” tool. Learn how “Reiki on the fly” helps you stay conscious in your busy life; how Reiki can help move your thoughts from the level of your problems to solutions; and how Reiki helps access inner guidance about choices, decisions, intentions and actions. Colleen Benelli is a Senior Licensed Reiki Master Teacher for the ICRT and Co-Director of the LRMT Training Program. She teaches Holy Fire III Reiki in Portland, OR and an Associate Teacher at the LightSong School of Shamanic Studies. You can also listen to her podcast, The Reiki Lifestyle® Podcast on iTunes or on her website at ReikiLifestyle.com. After 20 years as a Software Engineer and Project Manager, Bryce saw the challenges companies face. It led her to create successful Reiki programs for corporate clients. Bryce will be sharing proprietary tools to help Reiki practitioners craft and sustain Reiki for Stress™ programs. 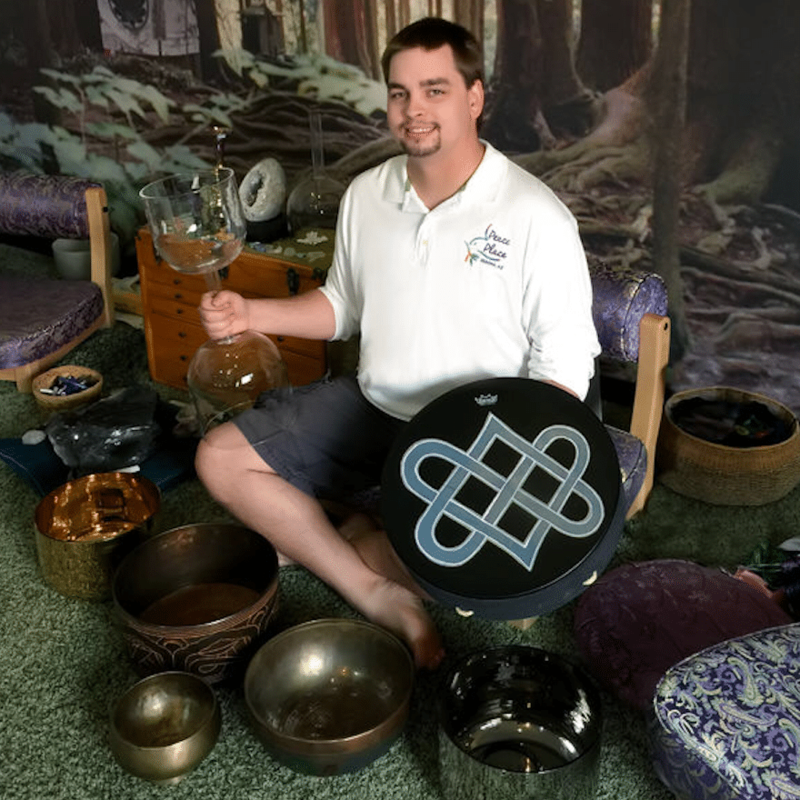 Bryce Goebel is a Reiki Master Teacher in the Usui/Holy Fire tradition. She’s an Intuitive, Animal Communicator, Sound Healer, and facilitator of Warrior Goddess empowered living classes. She supports her clients and students in learning to live authentically, without guilt, shame or apology. Bryce teaches in North Carolina, Virginia, Georgia and Tennessee. Connect with her at AReikiPlace.com. Are you highly sensitive? Do you pick up other’s problems and pains? Listen to Karen unlock the mystery of Reiki tools and more which helped her and can help you. Find out how Holy Fire Reiki can help you consistently. You won’t want to miss learning how grounding, clearing your energy field, and daily self-Reiki can help you if you are a beautiful sensitive. 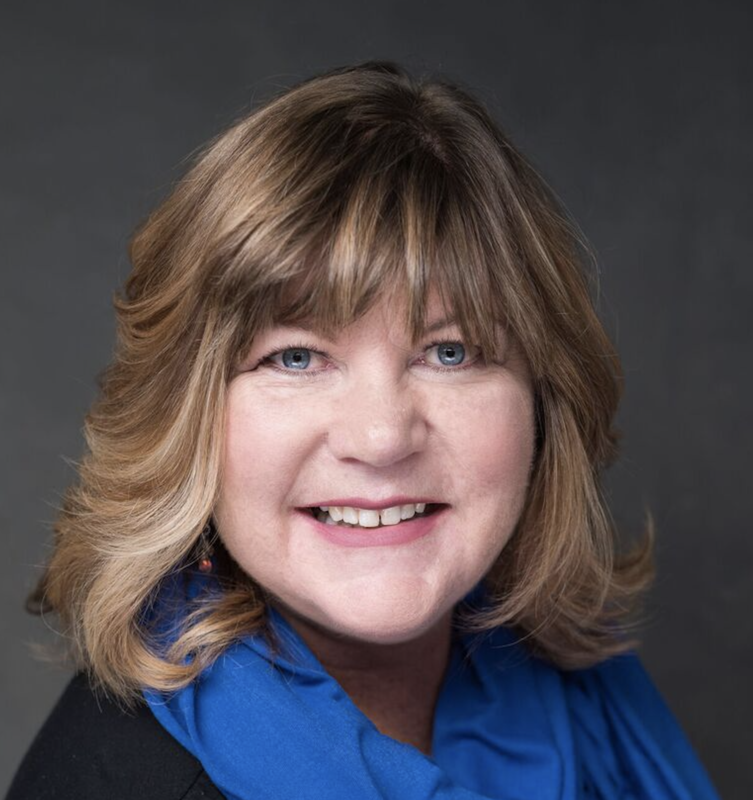 Karen Harrison is a Senior Licensed Reiki Master Teacher (LRMT) with the International Center for Reiki Training (ICRT), Co-Director of ICRT’s LRMT Training Program, and a Mentor Teacher. She teaches all levels of Usui/Holy Fire Reiki, including Holy Fire Karuna Reiki® Master. 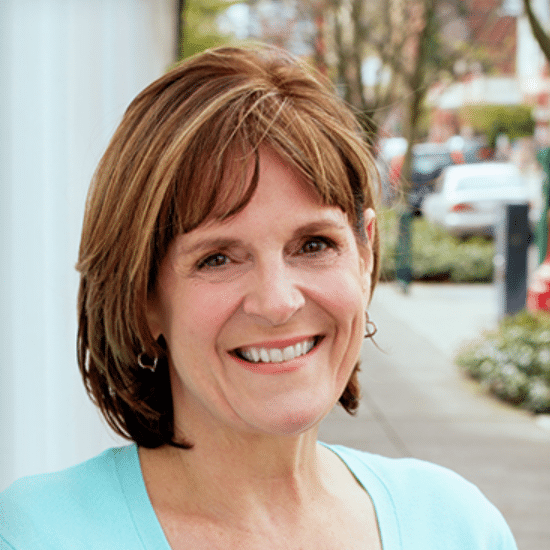 Karen is also licensed as a Professional Counselor, Marriage and Family Therapist. Learn more at KarenHarrison.net. How can you face the end of life with ease and focus more on love? Join Jay as he shares his passionate secrets for helping those crossing over experience more comfort at the end of life. Jay Jackson became a Reiki Master/Teacher and massage therapist in 2004. He’s also a Crystal Healing Teacher and works full-time as a registered nurse at the Summerlin Hospital on the Intensive Care Unit in Las Vegas, Nevada. Reach Jay at reiki-healing-arts.com. What can you do about stress? Did you know stress negatively impacts you physically down to a cellular level as well as distresses you emotionally and spiritually? Join Robin as she sheds a giant spotlight on Reiki secrets and how to bring more calm and clarity into your life with Reiki. You don’t want to miss this huge impactful interview. 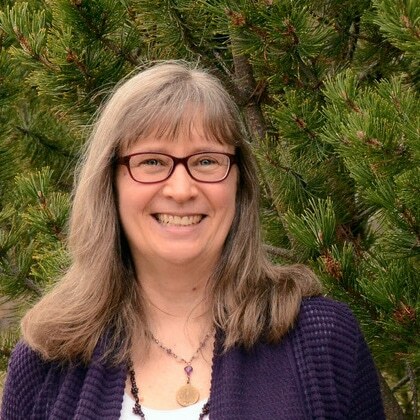 Dr. Robin Fuerst is an Usui/Holy Fire and Karuna Holy Fire Licensed Reiki Master Teacher with the ICRT, a Certified Labyrinth Facilitator and Ordained Minister in the Temple of Light. She has a doctorate in clinical pharmacy with 30 years experience teaching and practicing in hospitals, and “speaks” medical, religious, complementary healing and spirituality language. Reach her at healingjourneyoptions.com. 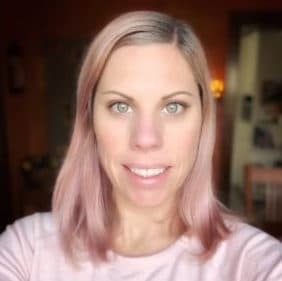 Join Jill as she shares her emotional journey and how Reiki provided her the spiritual guidance on healing Lyme’s disease, and growing her Reiki practice. If you have or know someone with health issues, you don’t want to miss how Reiki can support your health. 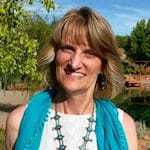 Jill Thiel is a certified Usui Reiki Ryoho Master, Usui Holy Fire III Reiki Master, Holy Fire III Karuna Reiki® Master, board certified NCTMB Reiki continuing education provider, and a Licensed Reiki Master Teacher with the International Center for Reiki Training. She’s a full time Reiki teacher and practitioner in Minneapolis, Minnesota. 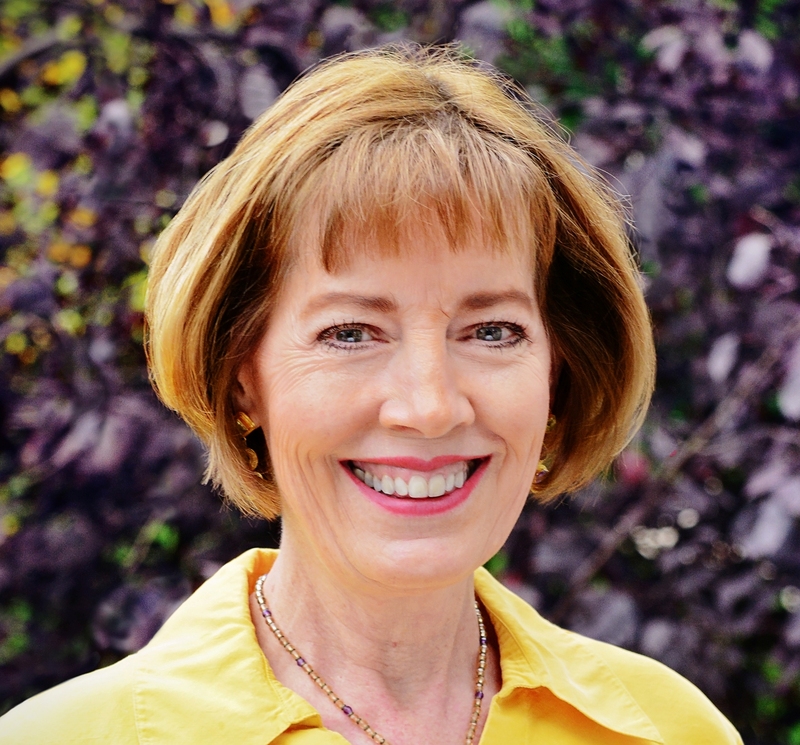 Jill offers sound healing, reflexology, and massage therapy services through her business The Minnesota Reiki Center for Healing and Training. Connect with her at mnreikicenter.com. Imagine how different the world would be if children learned Reiki between ages 7 to 12. Listen as Chellie shares how learning self-Reiki can help relationships with friends, concentration during school and self-confidence in all of life’s situations. With the chaos in today’s world, learning ways to handle stress early, in a productive and peaceful way, can be the catalyst for changing the world. 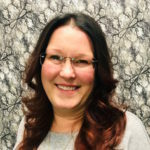 Chellie Kammermeyer has been a Reiki Practitioner for over 15 years. She and her husband Mike, also a LRMT, teach Reiki Classes together. They live and teach in the San Francisco Bay area, as well as teaching internationally and in areas around the USA. Reiki for Kids was designed because of their passion for helping the next generation. Reach her at innercompassreiki.com. Tune in as Arthur shares the deep impact of Sound Healing combined with Reiki. One’s an ancient practice going back thousands of years. The other’s a powerful subtle energetic technique using divine love and light of the universe. Arthur explains how together they powerfully deepen and strengthen the healing potential of each other and in you. Arthur Baird has been around Reiki his whole life and began his official training at the age of 11. He’s been a Usui Reiki Master since 2006 and a Karuna Reiki® Master since 2008. Arthur’s also a Holy Fire 3 Karuna Reiki®, Reiki Drumming and a ReikiSonics® Teacher. Connect at reikiclasses.com. The Secrets of Successful Reiki Masters online Reiki Summit is free. As a participant, you’ll receive an email beginning Monday February 18th with a link to two interviews. You’ll have access to each interview for 48 hours after it’s released. As an added bonus, you’ll get the chance to be a part of the private Facebook group where you can interact with the teachers being interviewed. If you want longer or earlier access to the interviews, or the opportunity to more engage deeper with the teachers and ICRT Founder William Rand, look a little further for limited seat opportunities. These special opportunities are limited. Act before February 8th to receive special Early Bird pricing. All-Access Pass: Early Bird $49USD, After February 8th $99USD – Receive early access to the interviews beginning February 1st, and continue to listen for up to 30 days after the end of the summit. Live LRMT Panel Discussion: Early Bird $69USD, After February 8th $139USD – Our Licensed Teachers come together once a year at the Reiki Retreat. To get their perspectives on a question, you’d have to attend the retreat then connect with them individually. We’ve brought several of them together for a fraction of the cost. Join the LRMTs and a limited number of participants for a LIVE discussion. You’ll be able to ask your Reiki-related questions (or send questions in advance) and receive multiple answers from our Teachers. Can’t make the discussion live? A recording will be sent to participants. Your Panel Discussion purchase includes the All-Access Pass at no additional charge. Note: The LRMT Panel Discussion will be February 21st, 2019 at 7:00pm USA Eastern time. Live discussion with William Lee Rand, Founder of the International Center for Reiki Training (ICRT): Early Bird $299USD, After February 8th $499USD – Bryce Goebel remembers spending time with William at a private function, away from class, the Reiki retreat, or another Reiki function, which is where most people meet him. William is well-known throughout the Reiki world for his contributions, research on the history of Reiki, creating the ICRT and Reiki Membership Association, but there’s so much more. Bryce was able to learn more about the “real” William. Eventually, she asked him a question she hadn’t read or seen anywhere, and he graciously answered. These chats around the dining room table altered her perception of William, and she is forever grateful for the time spent with him. You’ll get to have a similar experience when you select this opportunity. Join a very limited number of participants in a live discussion. Get the opportunity to ask William your personal or professional questions (or send questions in advance). Ask about growing your business, how the ICRT was founded, researching Reiki in the 1990’s, things you can do to strengthen your Reiki practice, Holy Fire Reiki, or any topic that interests you. If you’ve EVER wanted to meet or study with him, but haven’t had the chance, this is YOUR moment. The intimate gathering with William is expected to sell out quickly. The discussion will be recorded and shared with participants. Your William Rand discussion purchase includes the All-Access Pass at no additional charge. Note: The discussion with William will be February 14th, 2019 at 7:00pm USA Eastern time. I want it ALL: Early Bird $329USD, After February 8th $629USD – Receive the All-Access Pass, plus join both LIVE discussions with our panel of Reiki Masters and William Lee Rand. We can’t wait to share our passions with you. To join the Secrets of Successful Reiki Masters online Reiki Summit presented by the International Center for Reiki Training, click the Sign Me Up button below. You’ll be taken to a form asking you a few questions. Once registered, you’ll begin to receive correspondence from us about the summit. We believe in good Karma so your information is only shared with our organization.